With the basis of a cold hammer-forged 24-inch barrel, one-piece machine bolt body, 3-position safety and adjustable Match Quality Two-stage Trigger, the Weatherby Vanguard S2 Blued Synthetic delivers guaranteed sub-MoA accuracy. * Also, with a fully enclosed bolt sleeve and gas release ports along the bolt body, the strong Vanguard action is safe as houses. The Monte Carlo Griptonite® stock with grip and forend inserts and Weatherby Recoil pad mitigates recoil for more comfortable shooting and the hinged floorplate allows instant unloading for additional safety at stalk's end. * 0.99” or less 3-shot group at 100 yards when used with Weatherby® factory or premium ammunition. To be in the running you need to include a box of any Fiocchi branded ammunition in the submitted photo. In addition, the first three runners up will win a cap and stubby holder! ENTRIES: please send your high resolution .jpg or .png image as an attachment to your email addressed to marcusodean@yaffa.com.au – all images must be at least 1MB in size. For entry to be valid the following contact details must be included: First name, surname, full mail address, contact phone number and email address. PLEASE NOTE: this competition is not a game of chance. 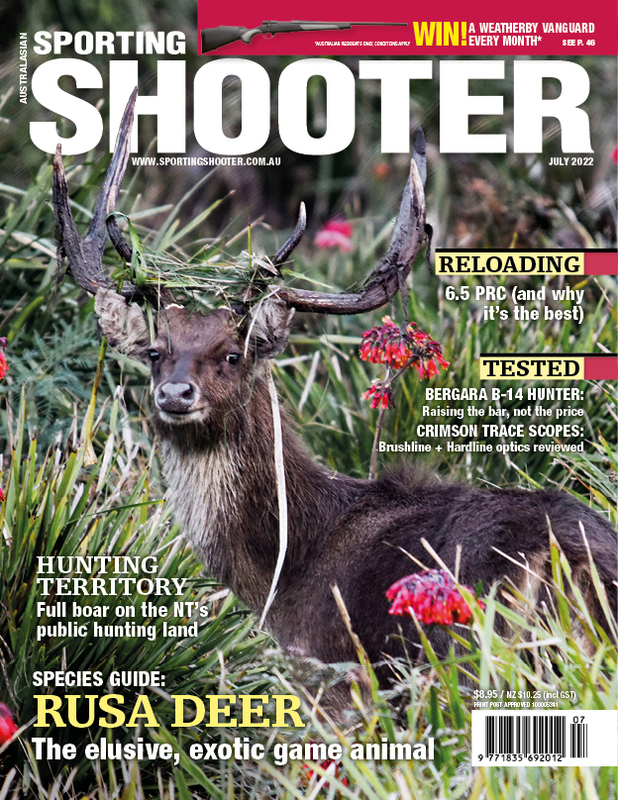 To achieve entry, photos must be submitted to the satisfaction of the Sporting Shooter editorial team. 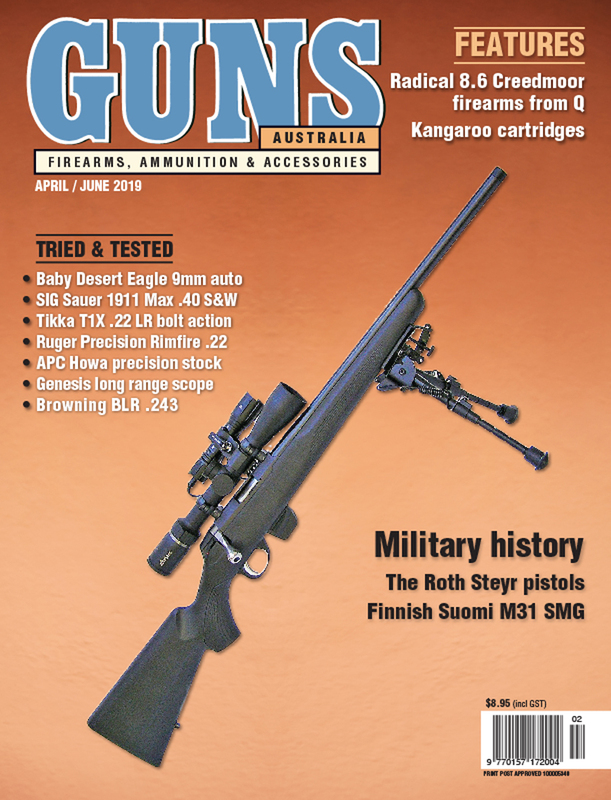 All entrants must be Australian residents, over 18 years of age and need to be suitably licensed as per individual state firearm regulations and requirements. The firearms will be issues to winners through licensed firearm dealers upon sighting a permit to purchase. 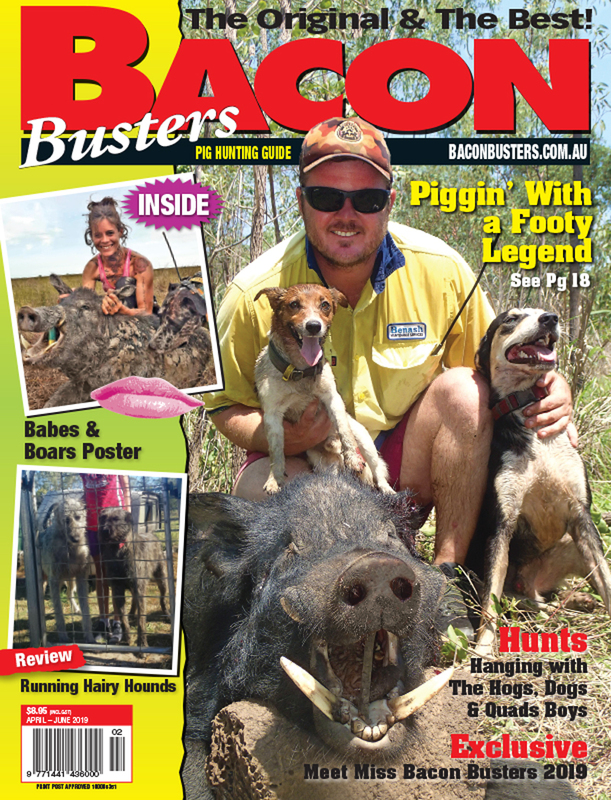 Firearm industry staff, paid shooting publication contributors and staff are not eligible to enter this competition.